We are very excited to welcome Robert C. Martin (also known as Uncle Bob) to join us in April to talk about the laws of TDD! As this is expected to be a very popular event, we'll be using our larger venue at the St Aldates Conference Centre, which is just next door to our usual venue. Note that this will be on a Wednesday evening instead of our usual Tuesday. Important if you're attending! ... To ensure that we fill the room in the event of no-shows - we'll start letting people in from the waiting list at 6.50pm until we reach our max capacity (on a first-come-first-serve basis). So if you already have a place, do ensure you arrive before 6.50pm, otherwise, you might find you can't get in. Please do not arrive before 6.20pm though - as we need time to setup before we start letting people in. The jury is in, the case is closed. TDD works, and works well. In this talk Uncle Bob makes the point that TDD is not a testing technique at all. Rather, TDD is a way to ensure good architecture, good design, good documentation, and that the software works as the programmer intended. TDD is a necessary discipline for those developers seeking to become professionals. 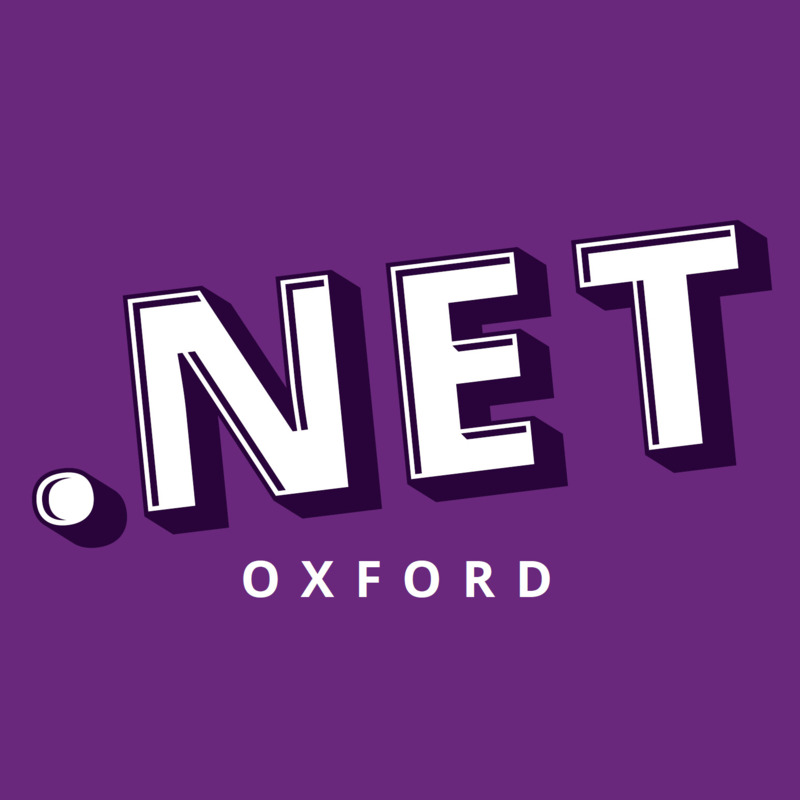 .NET Oxford is a brand new user group / meetup with the plan to build a community of passionate .NET developers in the area. Now more than ever, it's such an amazing time to be a .NET developer with all that's going on at Microsoft with both .NET Core, Azure, and the open source community. Please spread the word and let as many people know as possible! Please follow our Twitter account at @dotnetoxford. We're also on the Digital Oxford Slack in the #dotnetoxford channel. You can sign up here! Are you organizing An evening with Uncle Bob!? Claim An evening with Uncle Bob! Are you an organizer of An evening with Uncle Bob! ?